Below is the only cost you will incur. When you select and submit a payment plan and you will receive a link on your online receipt that will take you to your personal, private account. There, you will find your online classroom. When you make payment online you will receive an enrollment link with your receipt. Follow the procedure and you will find yourself immediately in your account with access to your classroom. Standard Associate Degree Costs NO CHARGE! 24/7. Your secure environment is protected by cloud based security technology. 2. Credibility. 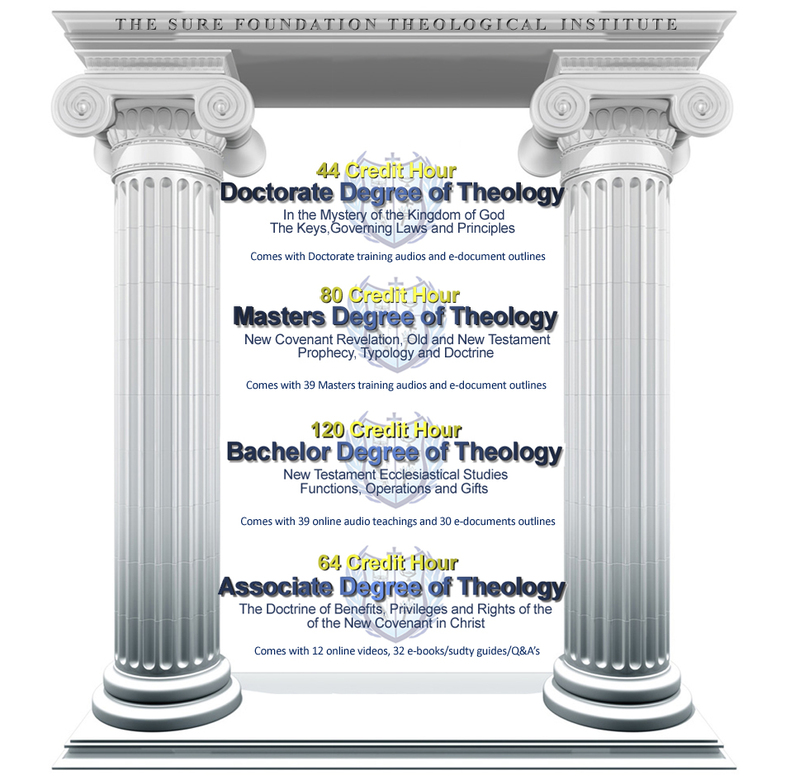 Upon completion you will receive our 36 credit hour Associate Degree in Christian Studies, verified by a diploma and transcripts of the grades you receive from your final exam. This will lend credibility to your ministry, as you know, God is the one who calls and ordains us but man is always looking for that certificate on the wall. 7. Training Method. 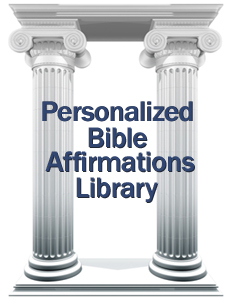 For your convenience our courses are Christ centered and scripturally sound. 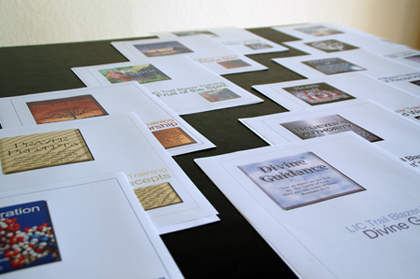 Hundreds of scripture references are printed out in each textbook . 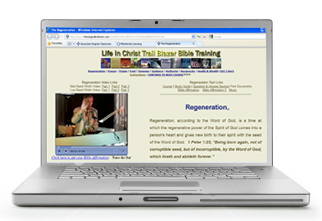 You will find our scriptural training to be clear, concise and in context. Our training method will increase your ability to learn and absorb the information in the course. 8. Accelerated learning. 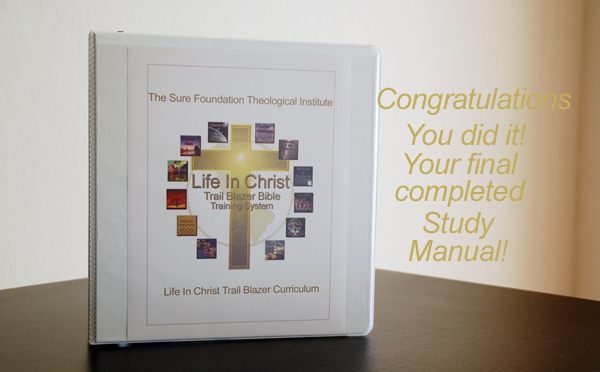 The Trail Blazer Associate Degree training curriculum was strategically written. It is chronologically and sequentially layered beginning with Regeneration. Logically, this is where it begins, with a theological, clear understanding, of what occurred when you first accepted Christ. You are then gradually taken on a journey, culminating with in-depth study of The Four Dimensions of the redemptive act of Christ, through which you can simply access your inheritance in Him. they were instructed by God. It is the inherent Word of God (11 Tim 3:16). that we become an heir of God (Rom. 10:9,10, 1 John 1:9, Eph. 2:8,9). throughout the Body of Christ and are in operation today (I Cor. 12). for His Church (His bride). (11 Thes. 1:7, Rom. 11:26,27, Rev. 20:1-7). © Online 1997-2015 The Sure Foundation. All Rights Reserved.